We will be closed Good Friday and Easter Monday. 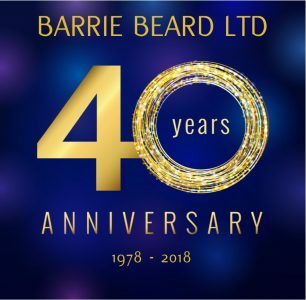 Barrie Beard Ltd was established in 1978 by, the late, Mr Barrie Beard and now has a board of six Directors who are committed in achieving the highest standards of corporate governance. Management review meetings are held regularly to focus on safety, performance, people and strategy. 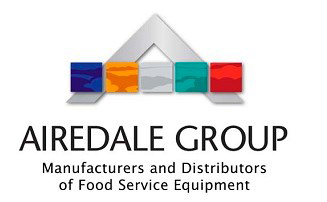 We currently employ 140 staff members and have an annual turnover of approximately £12 million. Barrie Beard Ltd is dedicated in building strong and successful working relationships with all of our clients. Senior Management and Contract Managers strive to deliver high quality design, installation and service, both locally and nationally. The company’s inherent philosophy is to take a meticulous approach to each and every contract ensuring continued commitment and support to our clients. Predominantly, Barrie Beard Ltd works in the commercial market, most contracts are Design and Build and we are therefore responsible for all the design calculations, drawings, ‘as installed’ drawings and O&M manuals which are all completed by our in-house design team. We offer services in; LED Energy Saving & Lighting Design, IN-HOUSE Drawing Design (BIM & AutoCAD) and IN-HOUSE Electrical Design (Hevacomp and Amtech). 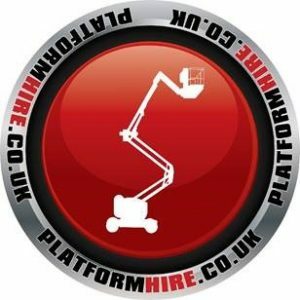 In addition to this we have a small works department catering for local domestic contracts and a sales counter to serve independent contractors and the wider local community. We have always taken on and trained our own apprentices, training in excess of 160 apprentices in the last 40 years. We are proud to have a strong apprenticeship policy which reinforces our high-skills base, and that, in turn, has expanded the company’s reputation for quality throughout the country. We provide continual training for our employees including SMSTS & SSSTS (Site Manager/Supervisor Safety Training Schemes). We have continuing contracts nationwide with the CAPITA Group, Pellikaan Construction, DHL Supply Chain, Wates Construction, Galliford Try, Speller Metcalfe and Paragon Interiors. We have also worked in direct partnership with Network Rail, completing station improvements nationally. We are members of the NICEIC and always endeavour to maintain the highest possible standards. We are ISO 9001 registered and a CHAS Accredited Contractor. 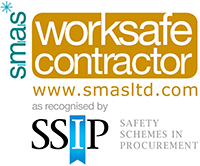 We have SMAS Worksafe Contractor Membership and Constructionline accreditation. We hold professional indemnity insurance of £10m and all other relevant insurances. happy to offer you any help or advice. LED Energy is the driving force in reducing company costs.